Medaase and thank you to everyone who made my project in Ghana such an incredible adventure. 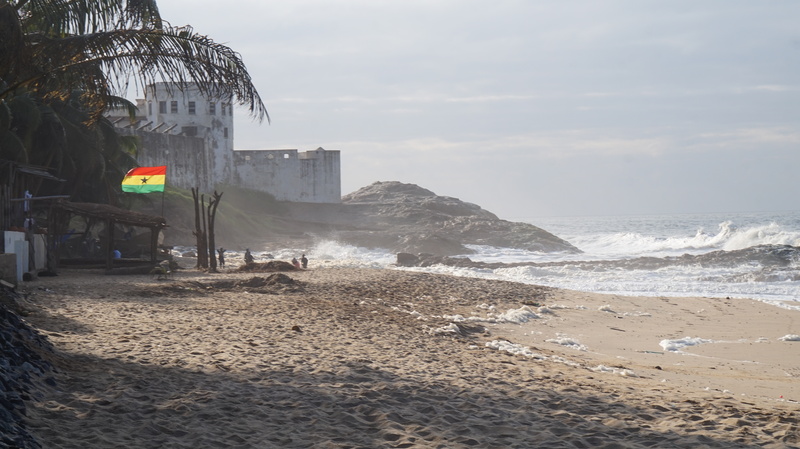 I’ve thought a lot about my 3 weeks away, everything I gained from the experience and hopefully the impact we had on our community of educators around Cape Coast. I’ve been lucky enough to share my experiences with family, friends and both staff and pupils at school. It’s not been easy to condense all my thoughts and feelings into coherent sentences, but I’ve given it my best try. I’m looking forward to continuing to collaborate with my international colleagues, both the fellows and Ghanaian teachers. We all work incredibly hard for brighter futures for our pupils, and we will definitely achieve more with help from each other!